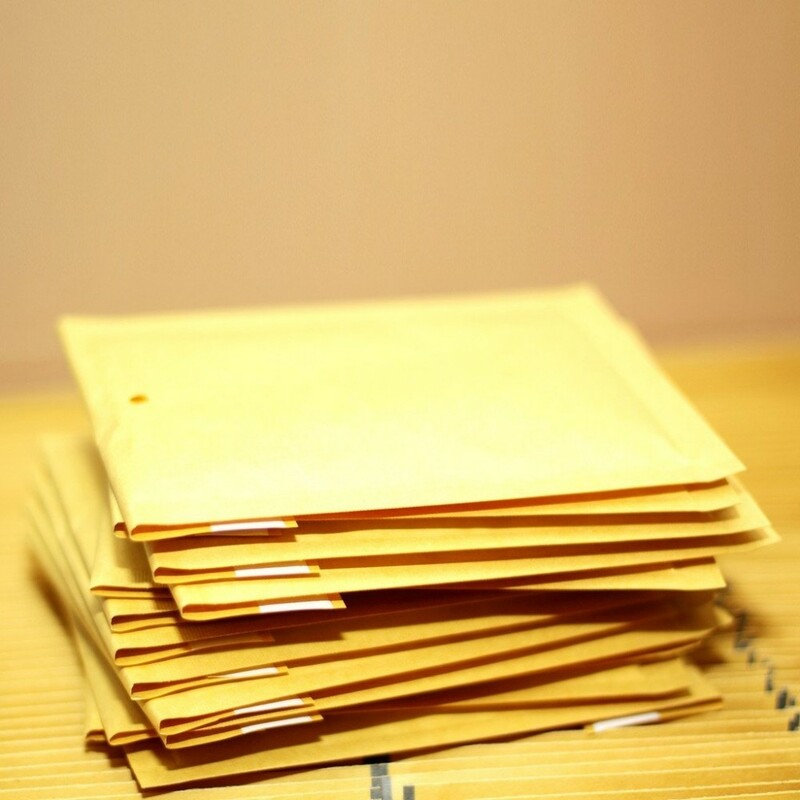 DISCOVER THE MOST PRACTICAL POLY ENVELOPES – Unlike other low-quality mailing envelopes that tear easily and provide no protection whatsoever, the TOTALPACK premium polyethylene envelopes feature a tear-proof design that will keep all your shipping items in perfect condition until they reach their destination. KEEP ALL YOUR ITEMS SAFE & SECURE EASILY – The TOTALPACK user-friendly and sturdy poly mailers are designed to offer you enhanced protection, since they are made of superior-quality polyethylene, which is not only heavy-duty, but also water-resistant and tamper-resistant. SAVE YOUR MONEY ON SHIPPING COSTS – Compared to other bulky and impractical mailers, the TOTALPACK elite self-seal poly envelopes are lighter, so you don’t have to waste a fortune on shipping. In addition, the super-strong seams will allow you to over-stuff your poly bags without any worries. 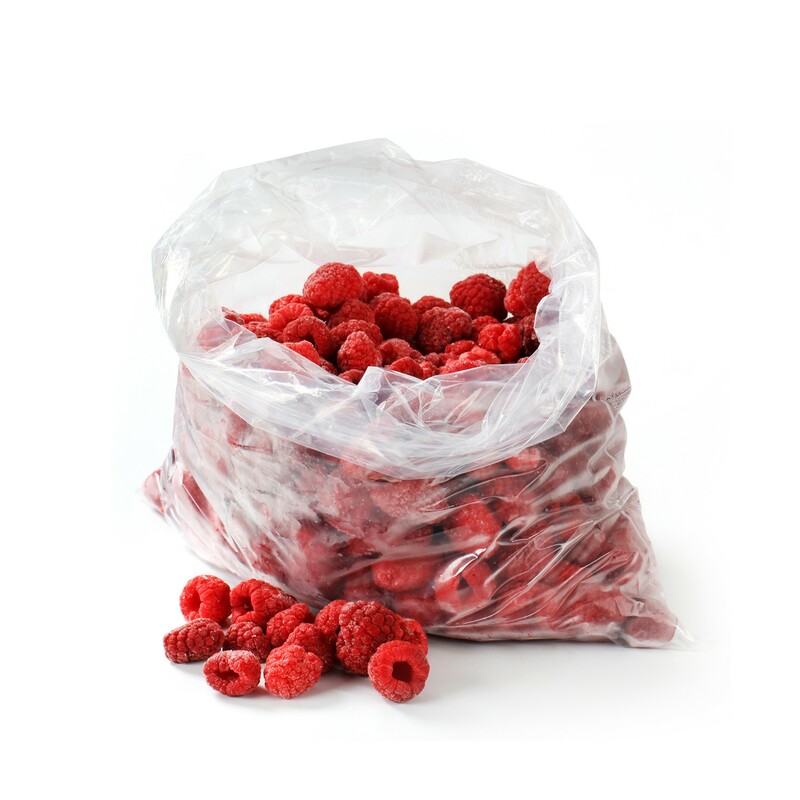 STOP STRUGGLING WITH FLIMSY MAILERS – Our elite poly mailer bags can be used for shipping all items, from t-shirts to jewelry and gadgets, thanks to their robust construction and reliable self-seal closure. 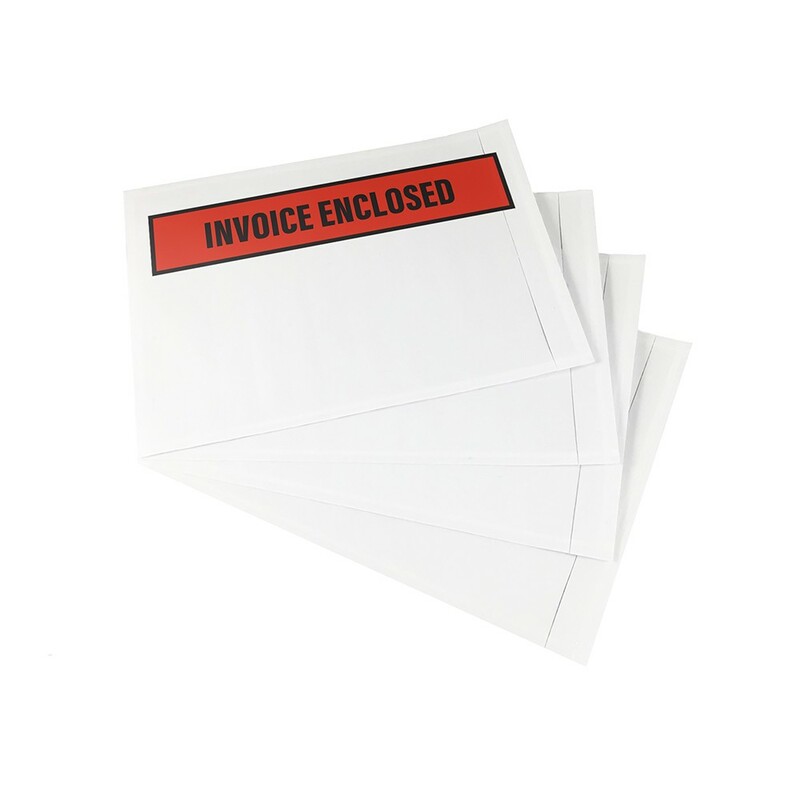 All stamps, labels or even ink will adhere effortlessly, thus making your life easier. 100% SATISFACTION OR YOUR MONEY BACK! – You can try the TOTALPACK 100 tear-proof polyethylene mailer bags for 30 days absolutely risk-free and if you’re not 100% satisfied with their sturdy and secure design, we promise to offer you a prompt and full refund! What are you waiting for?